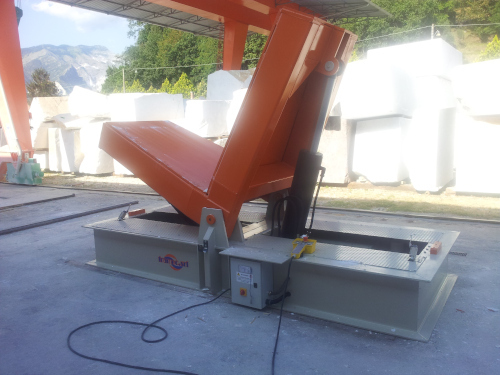 Angular reduction units are used in the marble sector on frames and block cutters. They are supplied in several sizes (RAV 54-72-99-120) with one or more incoming axes (RAV .../1-2) and are particularly suitable to tolerate high loads on the outgoing axis.The guard containing the conical gears is in spheroid cast iron. 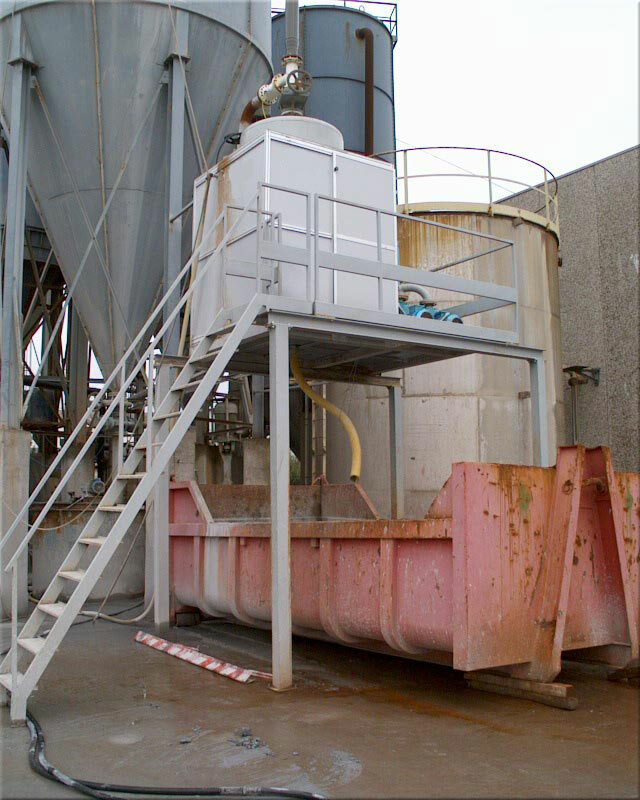 Its base has anchoring slots to facilitate its positioning .The conic pair with Gleason helical teeth is manufactured in high quality cemented and tempered steel and slides on the bearings with conic rolls.